What was it like developing Diablo III? What’re the stories of the team behind it? 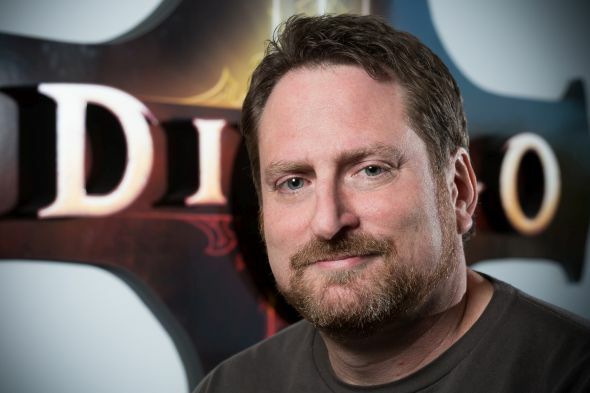 “So I started on Diablo 3 a month into its development. I pitched the game director and Chris Metzen on the idea of adding corruption into it, about having multiple paths, having the game react to you with more of a story, a deeper story, more of an RPG-type story with that kind of depth. They really liked that direction, they thought it was a great idea. So they hired me, they actually created a position for me called world designer, which was not a position that existed at the time. It was kind of a cross between someone who did lore and design and some of the story stuff, and I was also involved in some of the art early on. So that was what I was hired to do. We spent obviously way too long making that game, it was six years from beginning to end.